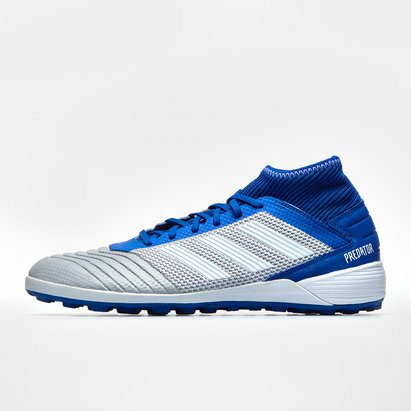 Lace up and take your game to a whole new level with a shoe designed to get the best out of the wearer. 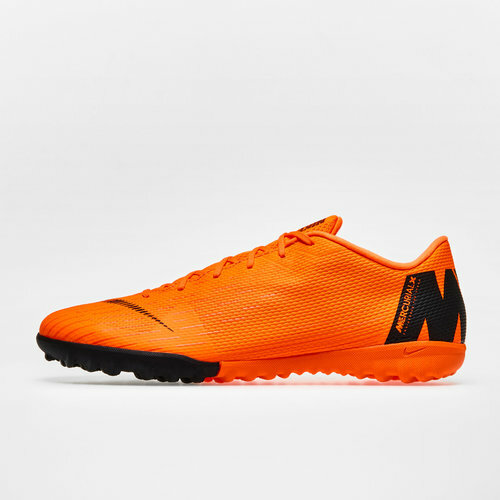 The Nike Mercurial VaporX XII Academy TF Football Trainers come in Total Orange, Black, Total Orange and Volt. 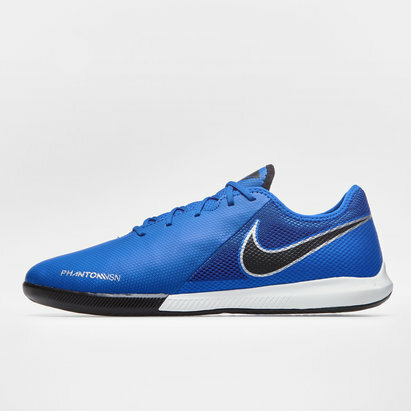 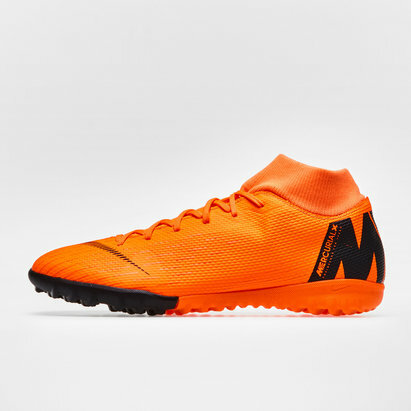 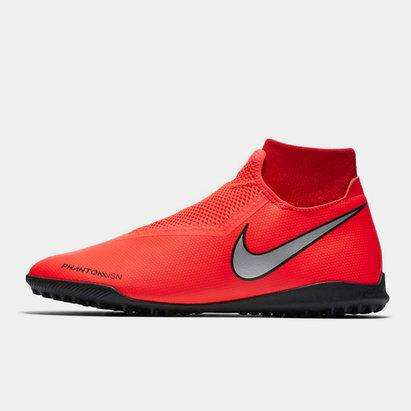 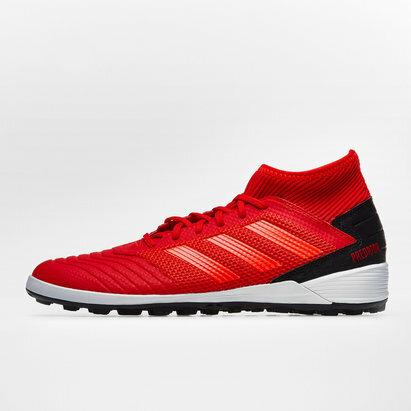 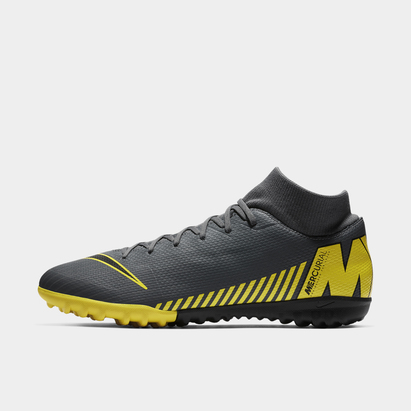 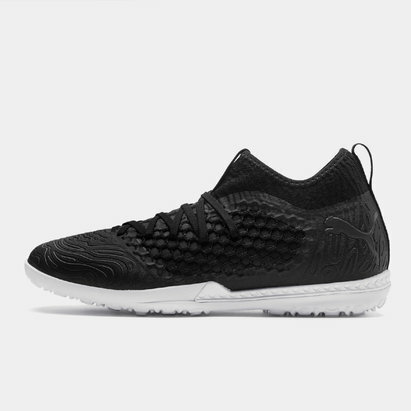 These Nike trainers form part of the Fast AF pack which feature a collection of stylish and impressive boots and trainers, these Mercurials, in particular, have been designed for matches on synthetic surfaces. 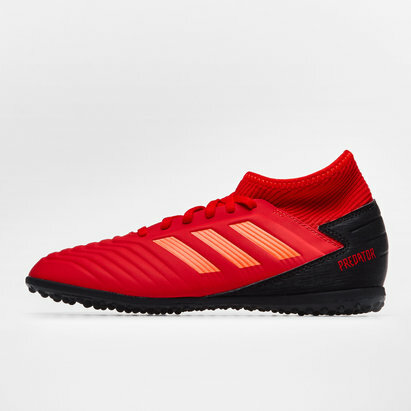 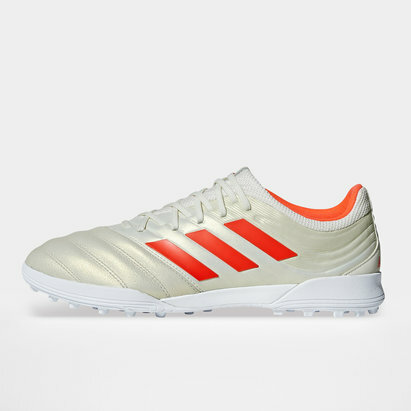 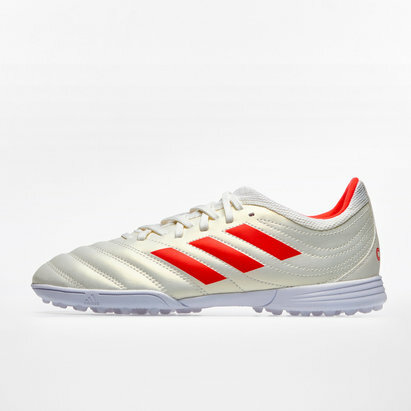 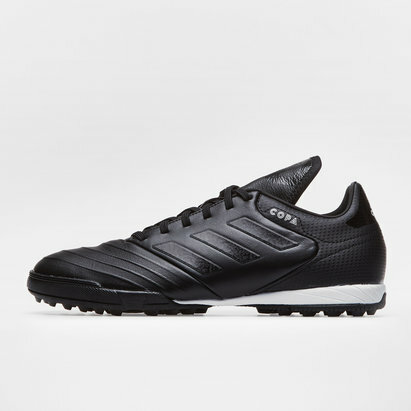 The rubber outsole is non-marking and gives the wearer aggressive traction for all these darting runs, changes of direction and movement around the field. 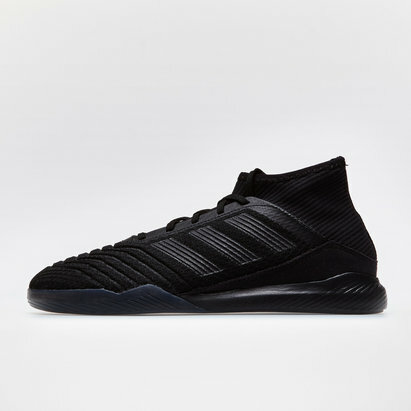 The stretch bootie design hugs your foot for a second skin fit which provides a natural touch on the ball, with limiting resistance in between the ball and foot, be more precise and accurate than ever.